No gift card promos this week. 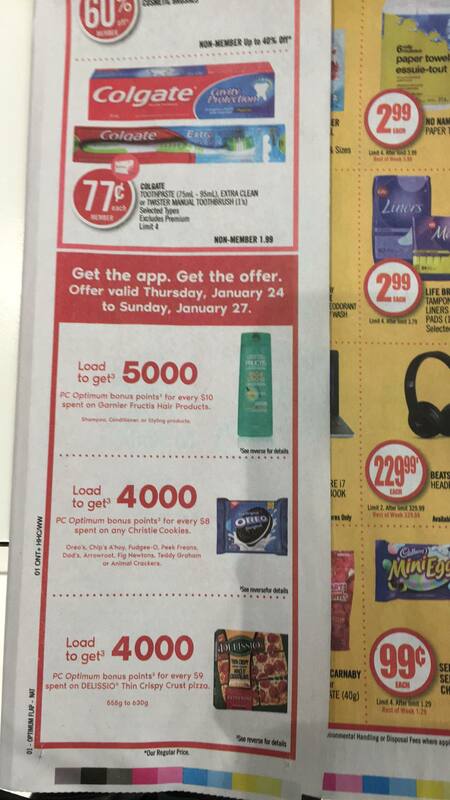 Here is the offers for the Jan 26 week. Top page only here. lotsasavings, barbis9, Ciel and 6 others like this. barbis9, Ciel, Valerey and 1 others like this. 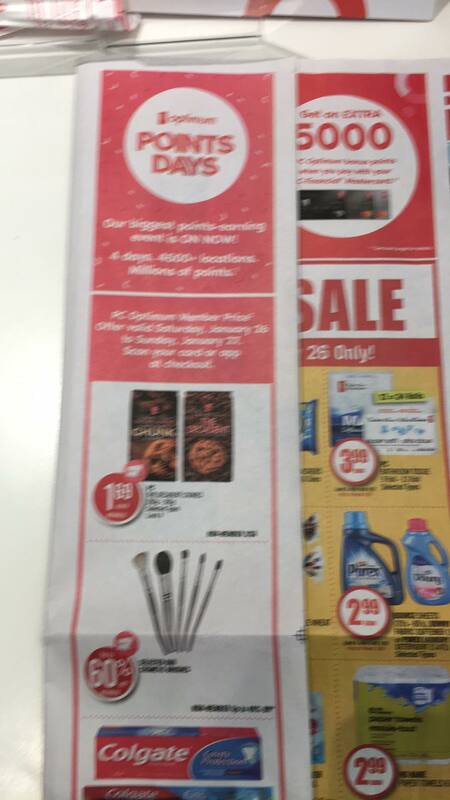 You can't PM at Shoppers so not sure how that's relevant, unless you are thinking those offers will be available at a No Frills / Superstore which I doubt. barbis9, Ciel and [email protected] like this. barbis9, Ciel and Valerey like this. thanks for the sneak peek!!!! barbis9, Ciel and dededi like this. 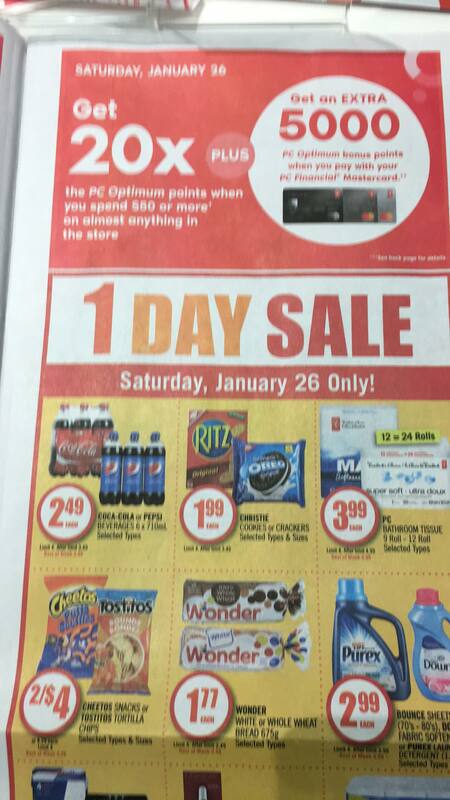 Yes but sometimes the "load" offers say "exclusive to shoppers drug mart". I.e. 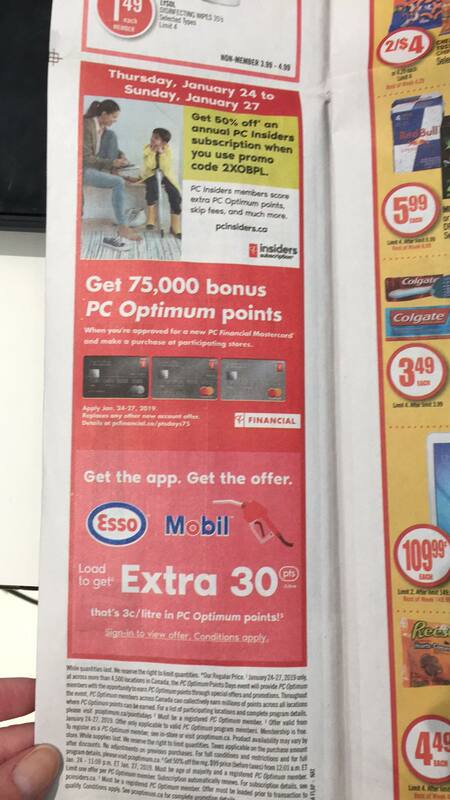 every week I get 20x the points on milk exclusive to shoppers. This is amazing!! Thank you so much for the peak!! Is there anywhere to go to see the full flyer? Again, thank you! Thank you! There is usually a flyer update on Tuesday or Wednesday by one of our regular members. cyn88canada and Delsolbabi like this. Yes, cyn!! I am here every Tuesday around noon hour for her flyer previews religiously. She deserves an award for all her awesome previews!! Or coffee? Lots and lots of coffee? Lol ☕️ So kind of her!! I glance around and read some of the forums during the week as well. Not very chatty normally but I’m here peaking away. Was asking because I am excited to know what these points days are going to be offering us so I can prepare a good haul this weekend! Getting way too excited. I will have to hold on to my horses and wait until tomorrow. No worries there at all! Thanks for the peak Rock, much appreciated! Ciel, cyn88canada and cannagar like this. Thanks OP -- I would have gifted you a pet zombie if you posted the whole flyer! Actually...have one anyway...lol!